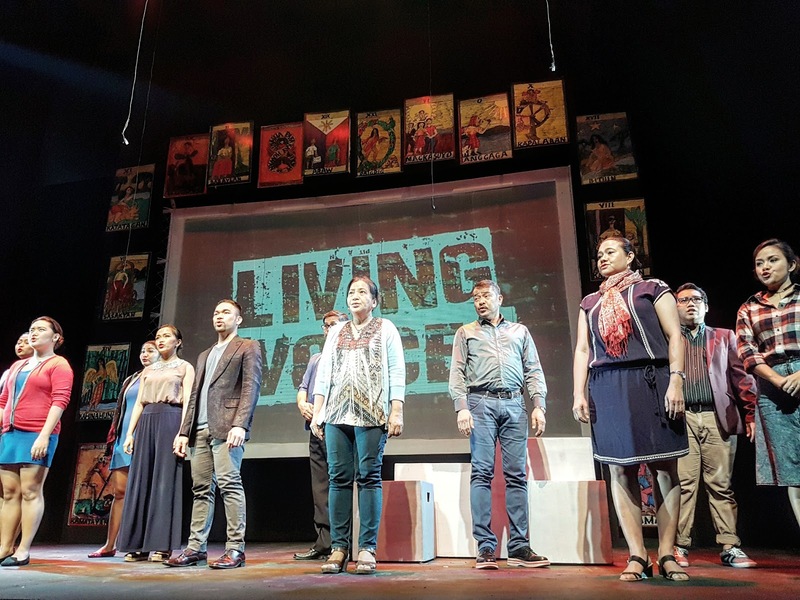 One of the countries pioneer and leading theater groups, Philippine Educational Theater Association (PETA), celebrates it's 50th anniversary with an awesome line up for it's season performance. This golden anniversary will celebrate its journey from their humble beginnings to a massive success one production after the other. Over the course of 50 years, PETA has contributed to Philippine theater aesthetics, performance and pedagogy. The company has tapped into over a million audiences with the help of hundreds of partners from the local government, private sector, corporations, media and educational institutions. 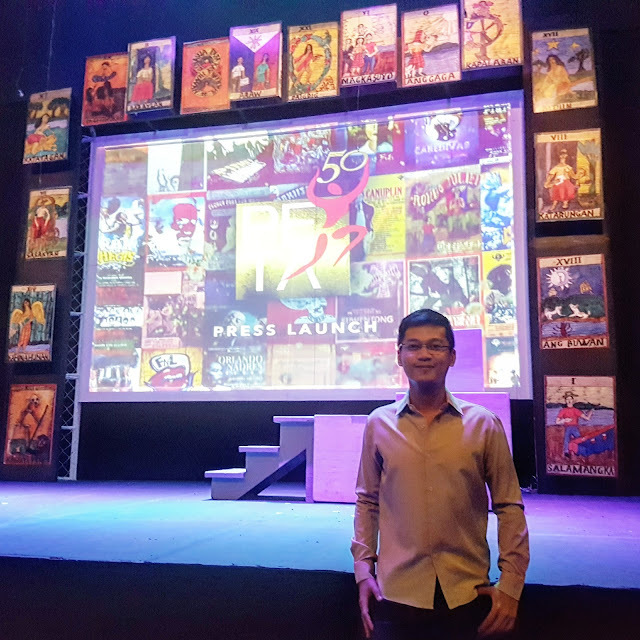 PETA will be opening its 50th season with CAREDIVAS which will run from February 3 to March 19. 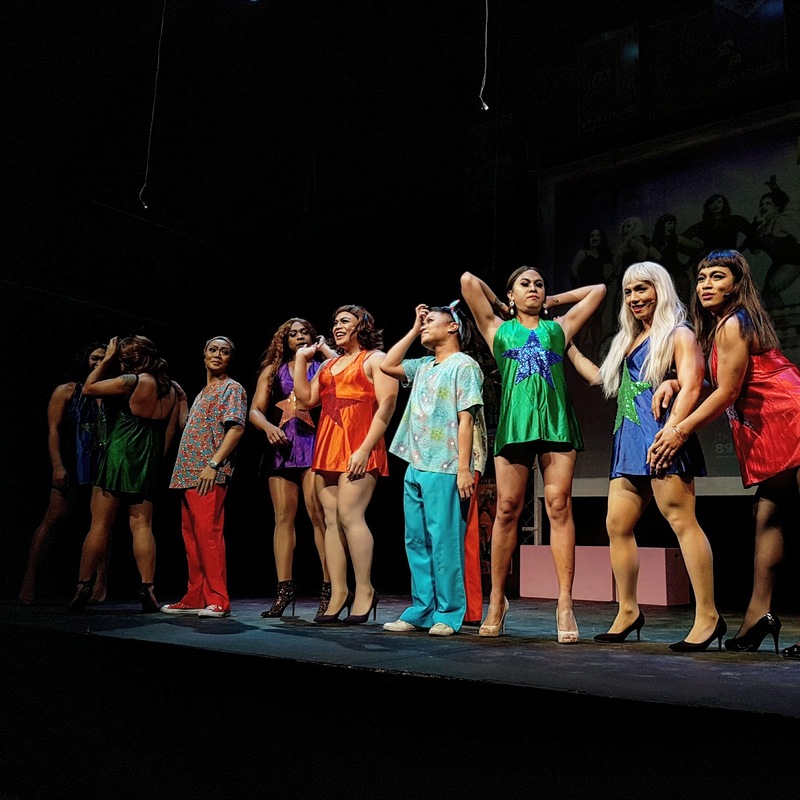 This hit comedy musical talks about five (5) transgender Overseas Filipino Workers in Israel who work as care givers in the morning and transform into glamorous drag queen performers at night. 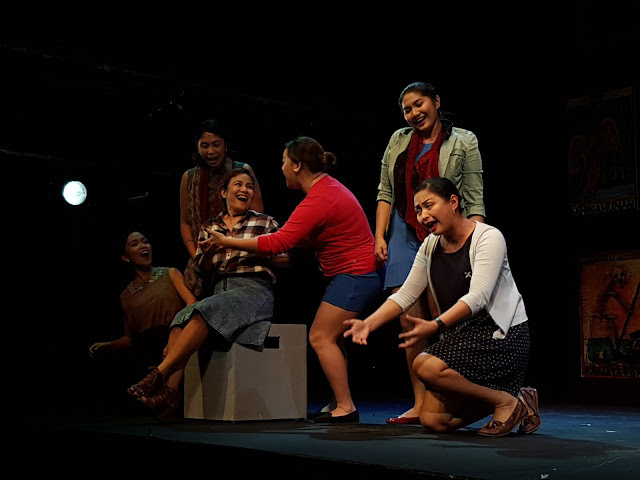 CAREDIVAS boasts its awards with seven (7) trophies from 2011 Philstage Gawad Buhay! Awards including Outstanding Stage Direction, Outstanding Musical Direction, Outstanding Musical Production and Outstanding Ensemble Performance for a Musical. The Silly People's Improv Theater (SPIT) in collaboration with PETA rounds up the best local and international improvisational comedy groups in a 5-day festival. 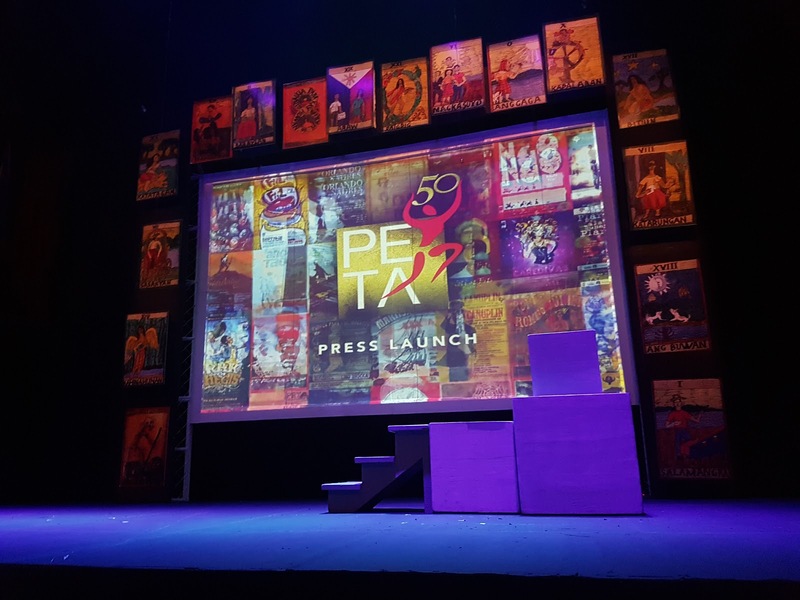 According SPIT's founder Gabe Mercado, doing the festival at the PETA Theater Center is their way of coming home, as "PETA was the very first group that brought improv to the Philippines in the early 70s.” Manila Improv Festival will happen on march 22 to March 26, 2017. PETA Choir performing some of the classics. On April 7, 2017, Rites at the Fort will happen as it kick starts the celebration of its foundation day. 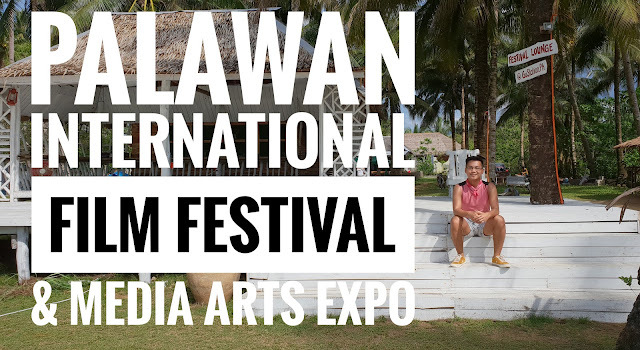 A morning ritual will be happening at Raja Sulayman Theater which will be followed by a concert at night on its new home, PETA Theater Center. 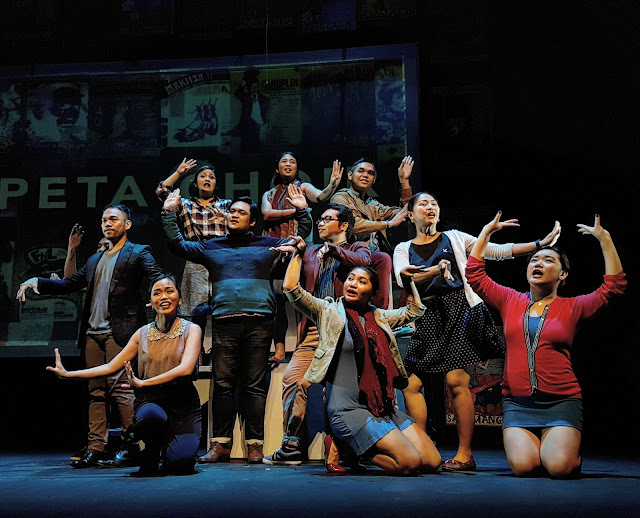 Renowned theater and music giants will be singing new renditions of PETA's musical gems and original compositions through the decades. The gathering also serves as a heartfelt thanksgiving and a rightful send-off as PETA continues to grow beyond 50 years. Happening on May 3 to 7 is a breathtaking shadow puppetry production by acclaimed performer Jeff Achtem entitled Sticks, Stones & Broken Bones. The show is a theatrical extravaganza that makes use of mind-bending shadow puppetry techniques to create one big spectacle that will surely amaze children as well as adults. Tagu-taguan, Maliwanag ang Buwan is PETA’s newest children’s production which tells the story of a young boy who embarks on an adventure to find the imprisoned stories in a dark realm of fear and forgetfulness guarded by the evil monster Pawpaw Halimaw. It will be staged from August 24 to September 24, 2017. 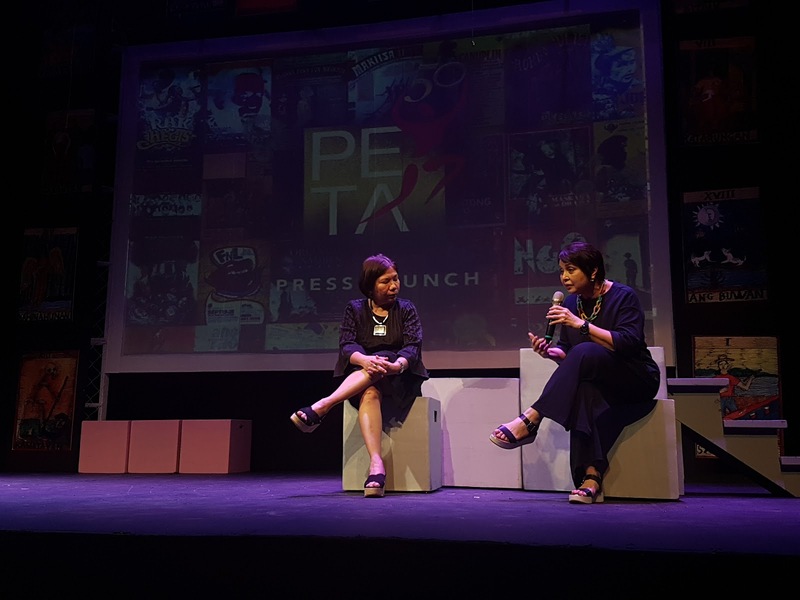 PETA gathers its local and international partners to a festival of ideas and best practices in the field of Advocacy Theater, of which it is a pioneer. The event is called Festival of Windows which will run from October 6 to 22, 2017. 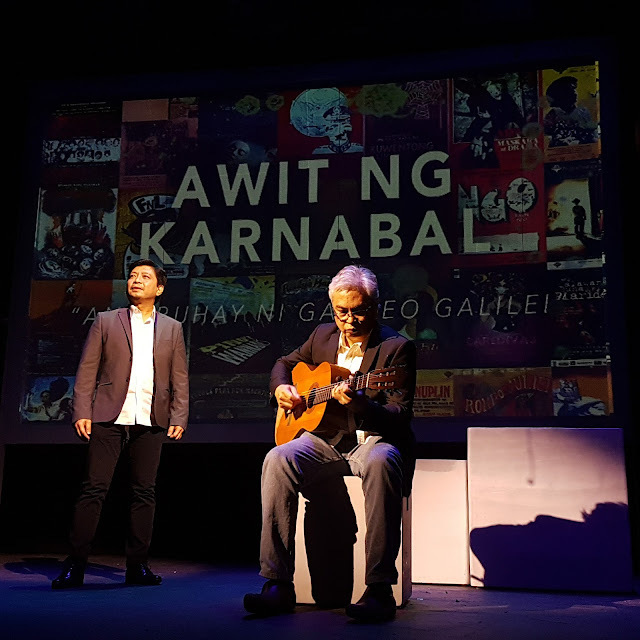 From November 9 to 26, Ang Buhay ni Galileo returns to honor the German director Fritz Bennewitz. The play captures Bertolt Brecht’s power and depth, rich semantic overtones, and far-reaching implications. The play was critically acclaimed and was considered as one of PETA’s best translations and most exciting productions during this early ‘80s. PETA will be having a retrospect of the most significant plays originally mounted at the Rajah Sulayman Theater, with live testimonies shared by PETA legends in Living Voices with playdates November 19 to December 1 at Rajah Sulayman Theater. 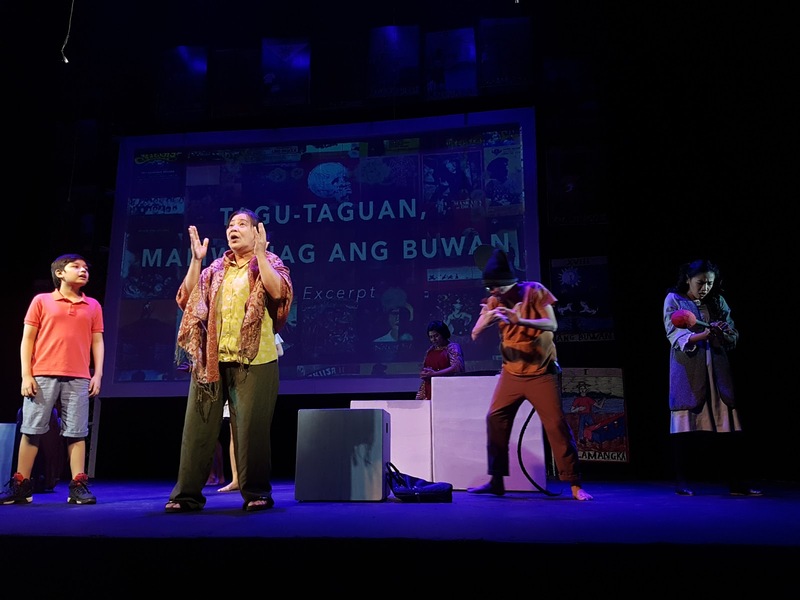 Aside from this exciting line-up, PETA in partnership with the National Historical Commission of the Philippines (NHCP), presents A Game of Trolls a timely and educational production about Martial Law meant for students and Millennials. 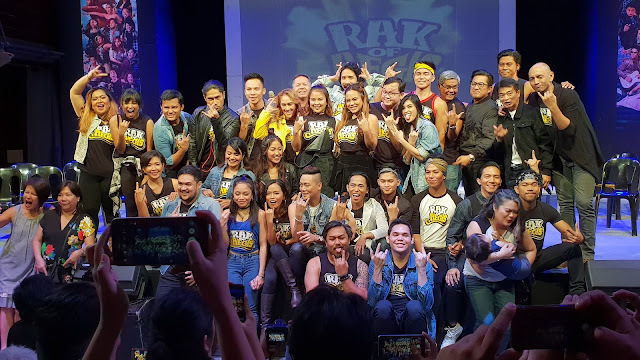 The production will tour year-round to different cities all over the Philippines. For more information regarding PETA’s 50th Theater Season, contact (02) 725-6244, 0917-5765400, petatheater@gmail.com or visit their website www.petatheater.com or official Facebook page: www.facebook.com/PETATHEATER.